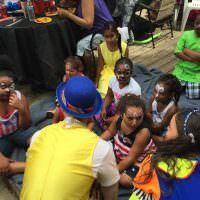 Hire a magician for your kids birthday party, corporate event, holiday, or neighborhood get-together and delight your guests – young and old alike. 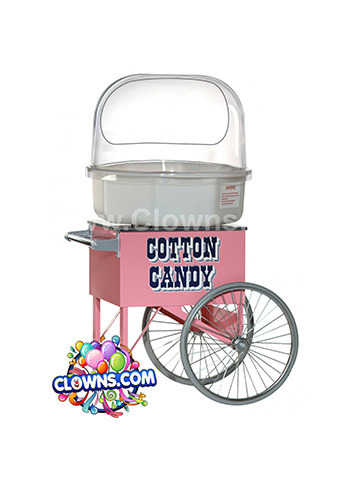 Clowns.com has mystifying magicians for kids birthday parties and other events that will liven up any party. 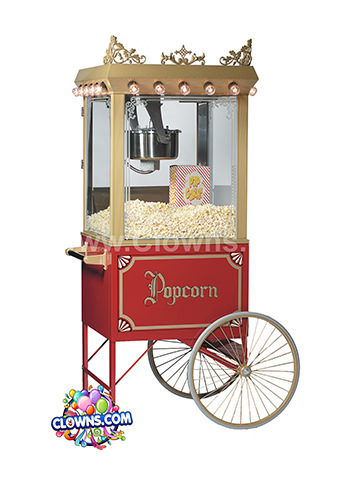 Clowns.com has the best kids birthday party magicians in NY. 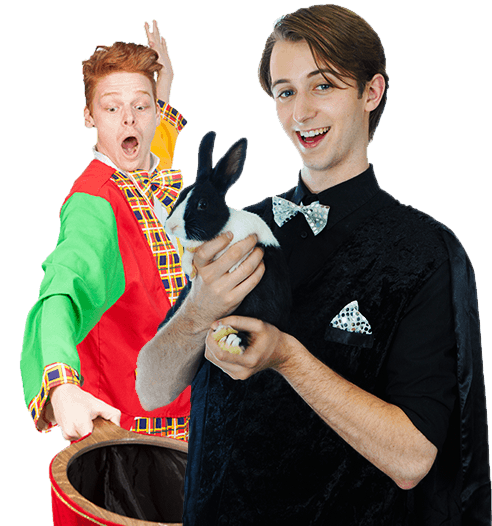 Their magic acts are interactive, exciting, and fun for young children, older kids, and even adults. The Clowns.com magicians’ performances even involve a live rabbit whom the kids can pet and take a group photo with after the magic act. Watch the entertaining magic show as things disappear and then appear again. 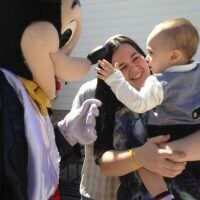 Browse the magician packages for your area and add a little hocus pocus to your kids party. 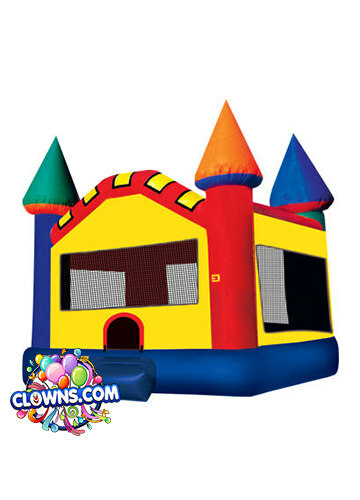 Magicians can come with clowns, characters, and even inflatable bounce houses from Clowns.com. 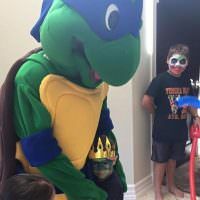 Are you looking for a kids birthday party magician? 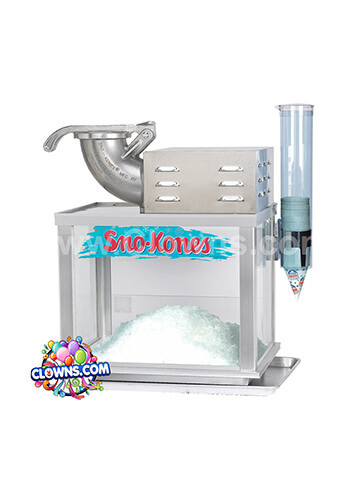 At Clowns.com, we have kids magicians, princesses, clowns, and character appearances. 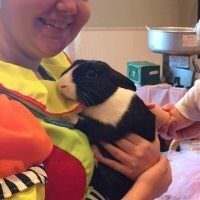 Our magic show even includes a live rabbit. Pull a trick out of your hat when you add a magician to your children’s birthday party entertainment and wow your guests with a captivating, interactive show. 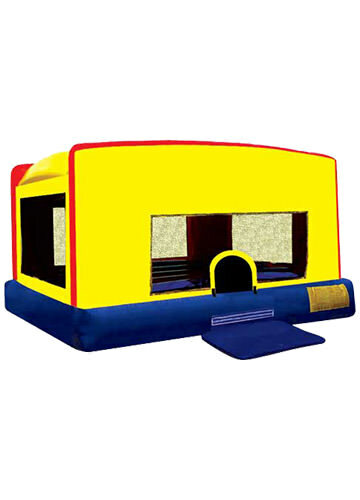 Book your next event with us. 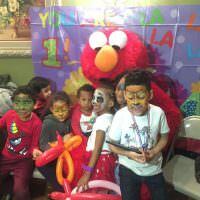 Clowns.com have the best kids birthday party magicians in New York. Best New York Party Magicians!